Dr. Drob’s books can be ordered from Barnes and Noble and various other on-line booksellers. Kabbalah and Postmodernism: A Dialogue (Peter Lang, 2009). In this volume Dr. Drob examines the convergence between Jewish mystical ideas and the thought of Jacques Derrida, the founder of “deconstruction,” and puts this convergence in the service of a theology that not only survives the challenges of atheism, cultural relativism, and anti-foundationalism, but welcomes and includes these ideas. Kabbalah and Postmodernism provides a philosophical interpretation of such Kabbalistic symbols as Ein-sof (the infinite absolute), Tzimtzum (divine contraction) and Shevirat ha-Kelim (the Breaking of the Vessels). Drawing upon the symbols of the Lurianic Kabbalah, the doctrines of Chabad Hasidism, and the thought of Derrida, Wittgenstein, and Hegel, the author explores the ideas that divinity embodies infinite being, thought and discourse, that “God” (Ein-sof) is the “union of all opposites,” that “reality” is an infinitely interpretable text, and that there is a “coincidence of opposites” with respect to essential theological, philosophical and psychological ideas. Dr. Drob argues that humanity must move from its predilection for unilinear thought to bilinear and multi-linear thinking, and that all forms of thought and being, including all systems of philosophy, theology and psychology are inherently incomplete, subject to “shattering” (Shevirat Hakelim) and revision/emendation (Tikkun). Hardcover, 338 pp. 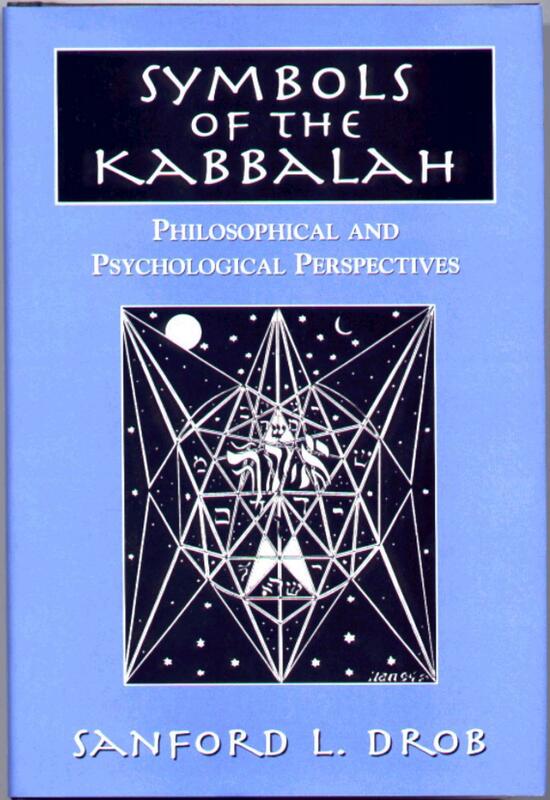 Symbols of the Kabbalah: Philosophical and Psychological Perspectives (Jason Aronson, 2000) provides a philosophical and psychological interpretation of the theosophical Kabbalah. It shows that the Kabbalah, particularly as it is expressed in the school of Isaac Luria, provides a coherent and comprehensive account of the cosmos, and humanity's role within it, that is intellectually, morally, and spiritually significant for contemporary life. 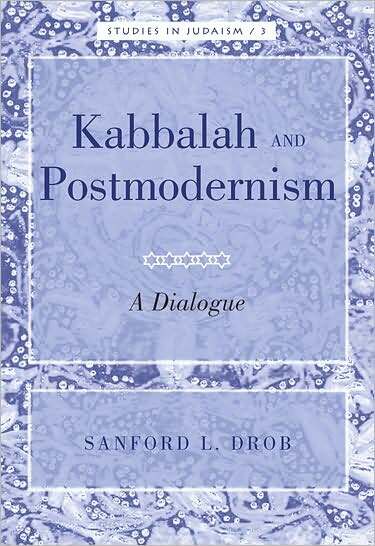 In this book, Dr. Sanford Drob articulates the philosophical and psychological ideas that are implicit in such kabbalistic symbols as Ein-sof (the Infinite), Tzimtzum (Divine Contraction), Sefirot (Divine Archetypes), Shevirat ha-Kelim (Breaking of the Vessels), and Tikkun ha-Olam (the Restoration of the World). Dr. Drob shows how contemporary philosophy and psychology enable us to gain insight into the theosophical Kabbalah, and to understand the Kabbalah in a manner that is vitally relevant to contemporary life and thought. 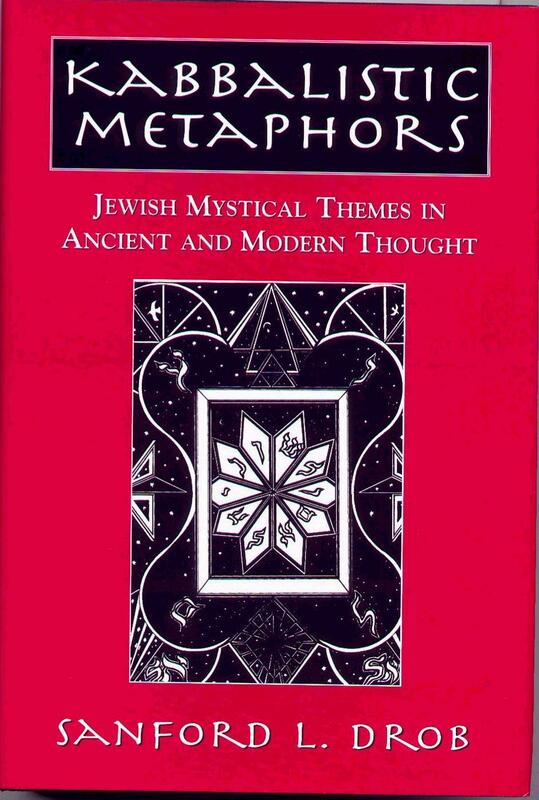 Kabbalistic Metaphors: Jewish Mystical Themes in Ancient and Modern Thought (Jason Aronson, 2000) places the major symbols of the theosophical Kabbalah into a dialogue with several systems of ancient and modern thought, including Indian philosophy, Platonism, Gnosticism, and the works of Hegel, Freud, and Jung. The author shows how the Kabbalah organizes a series of ancient ideas regarding God, cosmos, and humanity into a basic metaphor that itself reappears in various guises in much of modern philosophy and psychology. Recognition of the parallels between the Kabbalah and modern philosophy and psychology provides us with valuable insight into both the Kabbalah and modern thought, and helps pave the way for a "new Kabbalah," one that is spiritually and intellectually relevant to contemporary life. Click here for REVIEWS of Dr. Drob's books on the New Kabbalah.